Rossi Decorated Papers from Italy - A fine selection of decorated Italian paper. 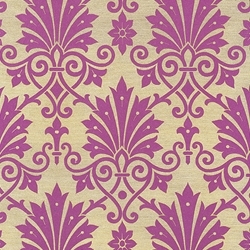 Superbly printed on first quality sheets of approximately 80 gsm with special techniques, this wide range of decorative papers was inspired by traditional Florentine designs of the Renaissance but also includes contemporary alternatives with more modern and innovative subjects. Gorgeous papers for scrapbooking, gift and box wrapping, bookmaking and book covering, collage, origami, decoupage, card making, and much more. Imported directly from Italy!